Elves are masters of magic in all its forms. Most elves become sorcerers or clerics. However not all elves choose to embrace this natural talent for magic. This race is very recognizable due to their delicate looking bodies and pointed ears. 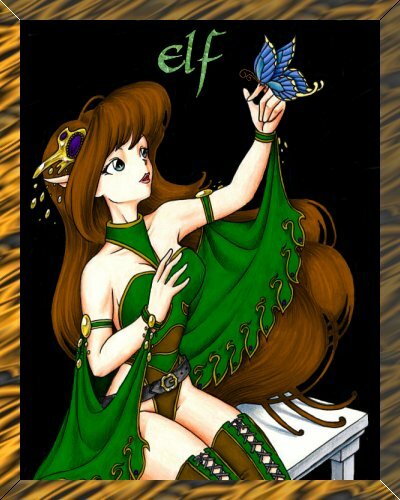 Elves are considered to be one of the few immortal races because of the fact that they can live for so very long.